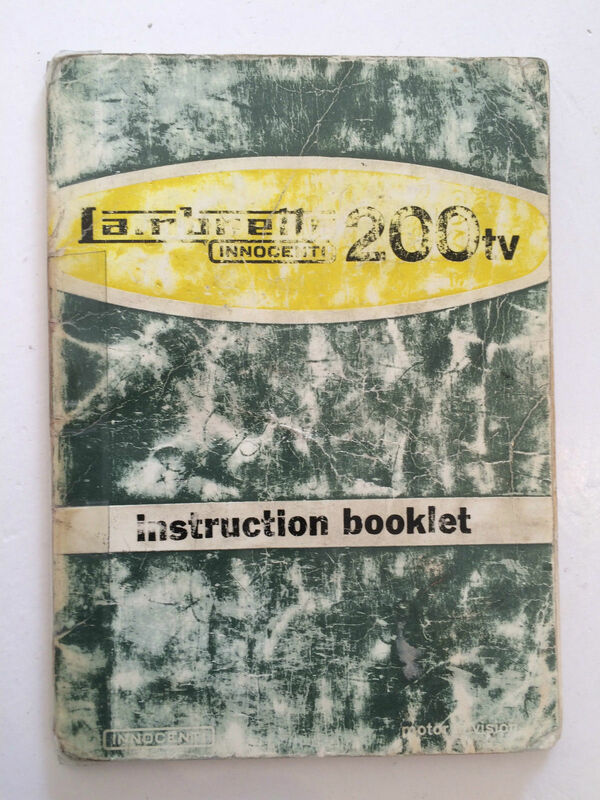 Spotted on eBay, and something I’ve never seen before. 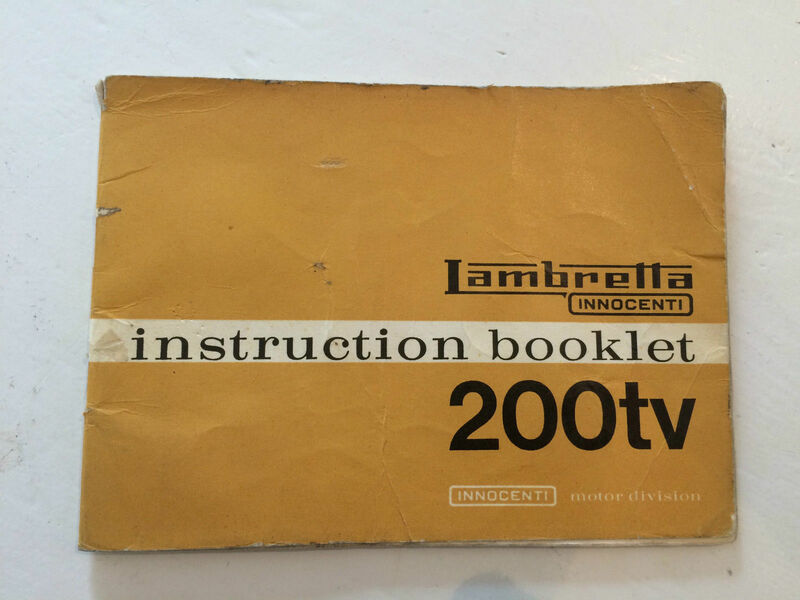 A couple of different Lambretta concessionaires instruction booklets for that most desirable of Lambrettas, the TV200… also known as the GT. £60 each… and not exactly in pristine condition, but a ‘nice to have’ if you’re lucky enough to own a GT!